If you’re a candidate for elected office you need to have a campaign website. There aren’t any if’s or but’s about it. If you don’t have your own website, there’s a good chance you’re going to lose votes and possibly lose your election. In a previous article I made it clear that winning candidates always have a website, quoting the work of Michael Hyatt that is distilled expertly in his bestselling book Platform: Get Noticed in a Noisy World (this is an affiliate link). Some candidates may dismiss this advice believing that having a Facebook page is a sufficient for an online campaign presence. Trust me, that’s a big mistake. And if you don’t believe me, look at Donald Trump. Even he who upended the Republican Presidential Primary in part because of his bombastic and unfiltered Twitter account has a campaign website. The reason you need a website is that when people are looking for information on anything, they go online to get it. They Google it or ask Siri to find it. You know this is true because you do it. So do I. We all do it. Why wouldn’t you expect the voters to do the same when they are looking for information on a candidate? That’s exactly what they do – especially those who are making up their minds on how to vote at the last minute. A case study from one of my recent campaign’s demonstrates this. This spring, one of the candidates I consulted for was Denise Trager Dvorak who ran for Superior Court Judge in San Bernardino County, California. One of the first things we did was put up a website for Denise’s campaign. It wasn’t not too flashy, it didn’t cost a truckload of money, but it looked good and did the job it was supposed to do. A month before Election Day, traffic to the website wasn’t all that much at all. ….and remained steady in the following days…. …until it spiked to its highest point on Election Day. That means people who were either on their way to go vote, or who were actually in the polling place voting, were searching for information about Denise. 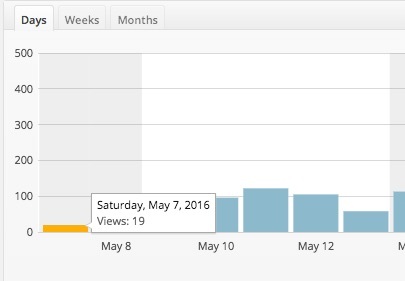 Please note that none of this traffic was from paid search. It was all organic and generated by voters who were trying to find out more about my candidate. Fortunately the campaign had a website that was easy for the voters to find with sufficient information about Denise. When the polls closed and the votes counted, Denise finished first in a field of four. 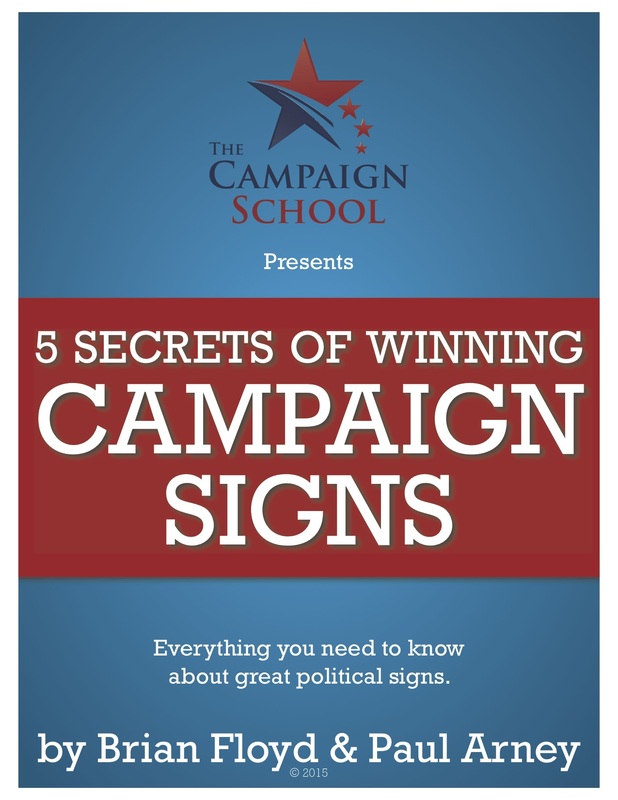 If you’re serious about winning your race, then you need to make sure you have a campaign website, because if you don’t and your opponent does, you can guess who the voters will likely be marking down on their ballots.